Well folks, it’s time we start to look at the future again. You’ve got to love the rumor mill. 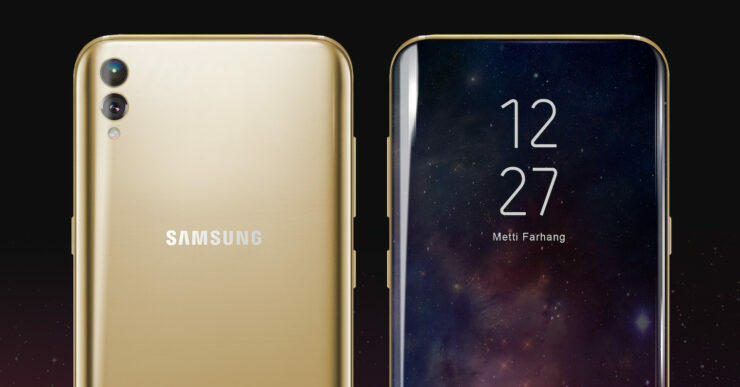 Just as we’re done with the iPhone and Pixel launches, information for Samsung’s Galaxy S9 is surfacing. The first leaks on the smartphone came to light early on in 2017. 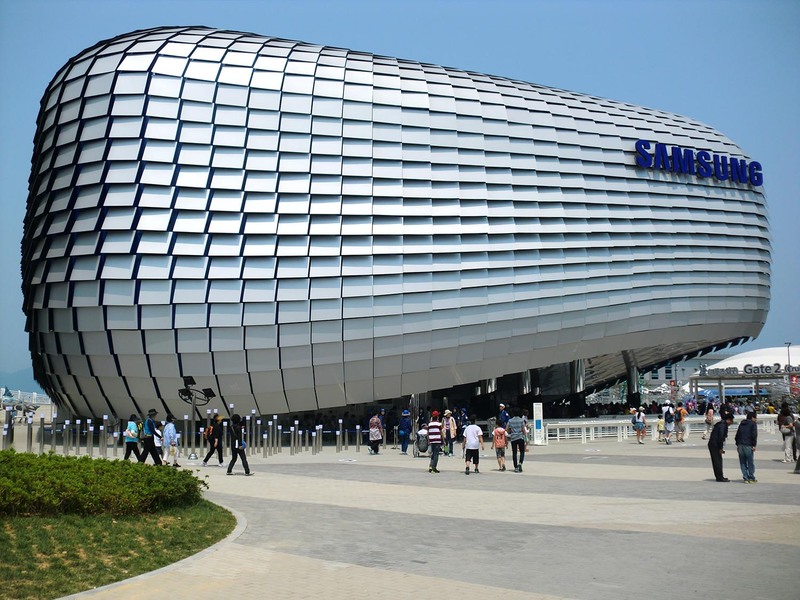 It’s believed that owing to improved production processes, Samsung is able to expedite the smartphone’s development. With the iPhone X, Apple upped the stakes in the smartphone world by quite a bit. Now, looks like Samsung will once again follow suit. Take a look below to find out more. Apple’s 2017 iPhone event made us reminisce of better times. It reminded us when the company used to be ahead of the curve or where ‘the puck will be, not where it is’. Face ID marks the official introduction of 3D facial recognition in the mobile world. And it’s Apple who ushers the change in. But, now it looks like Android will catch up sooner than expected. Just a couple of days back a Chinese source claimed that Samsung will introduce 3D Facial recognition on the Galaxy S9. Today, another source makes similar claims and adds more information. Chinese supply chain sources believe that Samsung’s well on its way to reverse engineer the iPhone X’s Face ID. This will enable the Korean tech giant to replicate the feature on next year’s Galaxy S9. Furthermore, the Galaxy S9 will feature Qualcomm’s Snapdragon 845, released around MWC next year. The device’s display will be different from its predecessors, with lower top and bottom bezels and a taller display. The S8’s aspect ratio is quite different from its predecessors, so it’ll be interesting to see how the smartphone turns out. What’s more important is will Samsung be able to adequately manufacturer 3D Facial recognition’s components for the S9? After all, it’s the very same components which give are creating headaches for Apple as well. Given the Korean tech giant’s enormous resources, it just might be able to do so. Of course, Apple wouldn’t want it to. Interesting times to live in. Thoughts? Let us know what you think in the comments section below and stay tuned. We’ll keep you updated on the latest.